If you're moving house and you want to bring your Foxtel connection with you, read on. It's best to contact Foxtel early so they can start arranging the move for you. It's also a good time to have a look at the new Foxtel plans on offer. Are you currently a Foxtel customer? If so, you probably enjoy the hundreds of channels that Foxtel has to offer. Ranging from Entertainment packs to Sporting packs, Foxtel has everyone’s fancies covered. In fact, not only does Foxtel offer you the freedom to watch what you want, when you want - it is also now bundled with broadband, which can connect you to friends online and to all your favourite websites. We get lots of queries about what happens when people move home and want to transfer their current Foxtel subscription to your their premises. If you find yourself in this predicament, then this article is for you. Read on to find out more about the simple steps you will have to take to transfer your connection today. One of the first steps you will need to take is to contact Foxtel directly, and you can do this with a simple phone call. It is advised that you make this call at least a month in advance to your planned move date, to allow time for your connection to be transferred. You will need to enquire about whether your new premises will be able to be hooked up to a Foxtel connection, and the telephone operator will be able to find this out for you. Once you have confirmed that your new premises will be able to access Foxtel, you’ll be notified of the date your Foxtel services will be switched off at your existing address and the date they’ll be switched on at your new address. 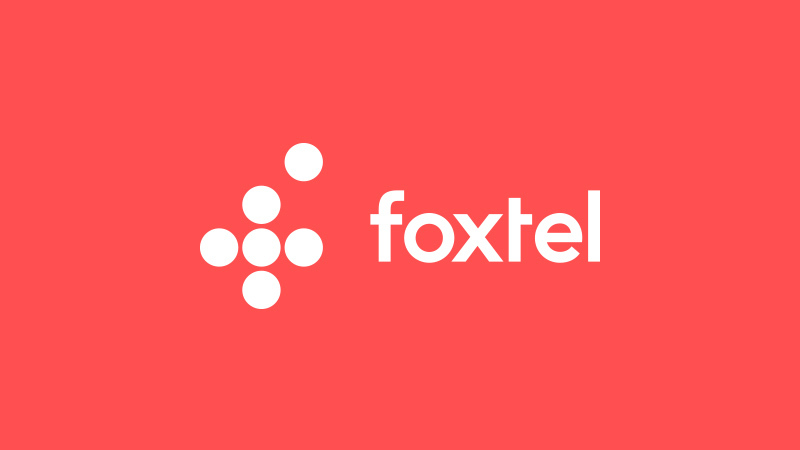 Keep in mind that if you’re moving multiple Foxtel services, you may not be able to have all your services connected on the same 'switch on' date. On the day of your big move, be sure to package up all your Foxtel equipment, including all the cables, and take them with you. If you don’t need a technician’s help, take the time to read through the Foxtel self-install instructions. Trust me, reading through this will save you a lot of time and effort! When you move home, there may be some costs involved in transferring your Foxtel connection from your old home to the new one. Costs will vary depending on the type of Move Home transfer you choose, and you’ll be advised of this prior to carrying out the transfer, so you don’t have to worry about any surprise bills. Generally, if you wish to have your TV equipment moved and installed by a technician, a standard $100 fee will apply. However, if you self-install your existing Foxtel TV box at your new address there will be no cost. When it comes to Foxtel Broadband and/or Home Phone service, different connection and activation fees may apply. You can always ask a telephone operator to guide you through these prices/costs, or find out more on the Foxtel price guide. What Are Some Of The Foxtel Broadband Plans On Offer? Moving home is also a chance for you to analyse the current broadband plan you’re on, and upgrade to something new if you wish. Here are some of the current Foxtel Broadband Bundles on offer. With this 200GB nbn Broadband and Entertainment bundle, you will pay $91 a month on a 24 month plan. As a bonus, your first three months of subscription will be given to you at a discounted rate. You will also be able to add on an Entertainment pack to your broadband subscription for an additional $26, which is an absolute steal. Similar to the plan above, this bundle will allow you unlimited data on your NBN plan, and will cost you $101 a month, also on a 24 month contract. If you’re looking to go all out, then the Unlimited Platinum HD Bundle plan may be the one for you. At $202 a month on a 24 month contract, this bundle offers unlimited data, is discounted for the first three months and includes the Platinum HD TV pack, giving you access to all of Foxtel’s channels. We hope that this article has been helpful to you, and that it has made your moving journey just that much easier. If you have any questions, do not hesitate to drop us a line today at 1300 142 619.